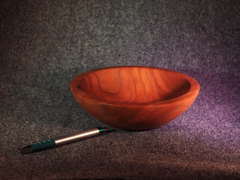 ﻿Hand turned black cherry bowl Made by a Vermont Artisan. Totally food safe and organic. 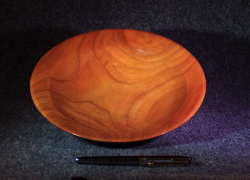 This bowl has a double accent line on the outer wall. 7.25" diameter x 1.5" tall. 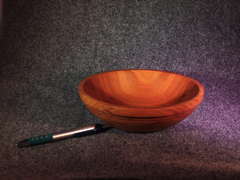 ﻿Hand turned black cherry bowl Made by a Vermont Artisan. Totally food safe and organic. 9.75" diameter x 3" tall. 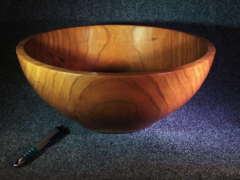 ﻿Hand turned black cherry bowl Made by a Vermont Artisan. Totally food safe and organic. 9.25" diameter x 2" tall. 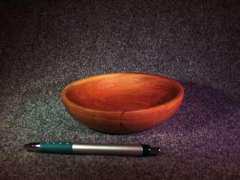 ﻿Hand turned black cherry bowl Made by a Vermont Artisan. Totally food safe and organic. 10.5" diameter x 2.5" tall. 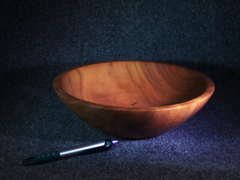 ﻿Hand turned black cherry bowl Made by a Vermont Artisan. Totally food safe and organic. 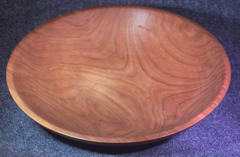 10.25" diameter x 3" tall. 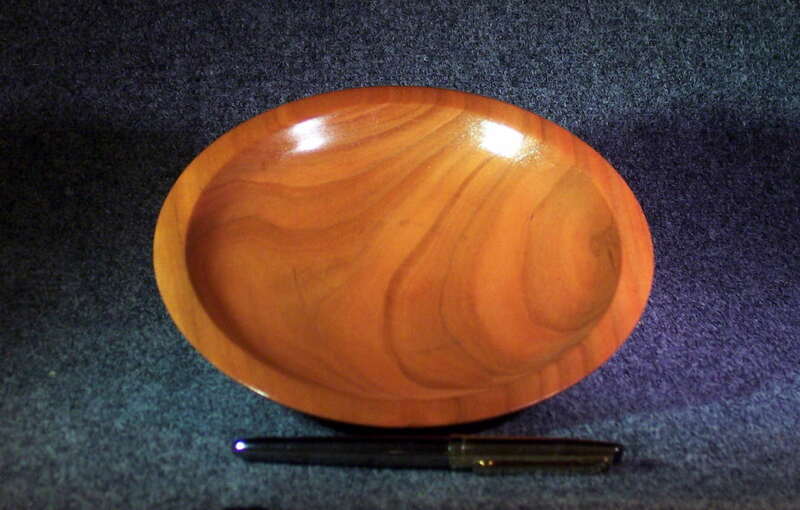 ﻿Hand turned black cherry candy dish / bowl Made by a Vermont Aritsan. Totally food safe and organic. 7.5" diameter x 1" tall. 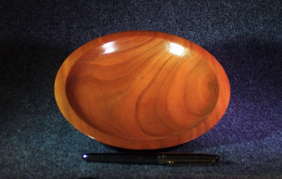 ﻿Black Cherry Bowl w/unique x-grain 7 1/2” d x 2” h.
Special Commission bowls are always available. 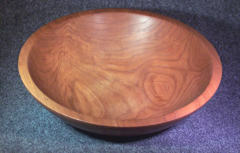 If you don't see what you are looking for, just contact us for information on how to order a special commission bowl or vase.